Faulty flashing, animal or plant intrusions, leaks, water stains and penetrations are all valid reasons for needing your roof replaced—and the list goes on and on. Presenting your bankers or store-credit representatives with a proper list of damages helps them to consider your level of necessity. The best financing agreements derive from knowledge. If you hope to pay a contractor through the bank, prepare to discuss information on the cost of supplies and hourly assistance as it applies to your circumstances. If you hope to finance directly through the store, demonstrate that you understand their product and negotiate for what you need. Financing plans sometimes ask for a portion of the total cost up front before dividing the rest into scheduled payments. Know what you can afford. 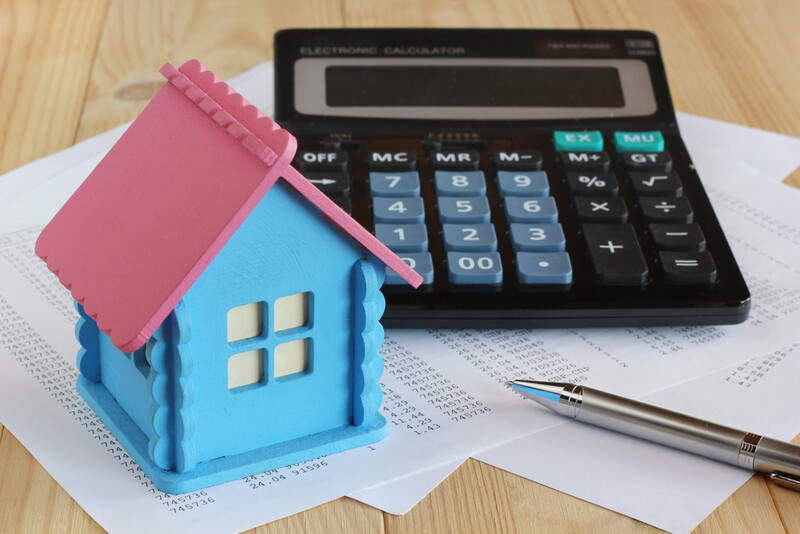 If you agree to a promotional rate that offers minimal interest early on, be sure to pay off your roof in the allotted time before interest rates increase. A sturdy roof is one of the most important features of your home—protecting your family from the wild outdoors and brightening the face of your humble abode. Safety and style are worthy investments within your reach with a smart financing plan. Andrew’s Roofing works closely with finance partners at Greensky. Visit our finance page or call us at 757-296-0553 today to learn more or and begin your journey towards a new roof today.